Music, tech & innovation: the story of making money with innovating festivals. It’s impossible to think about a world without festivals anymore. In an era of globalization – but also social isolation – festivals have become the common ground where people celebrate, meet likeminded friends, enjoy art, and entertain. Not many people know that the Dutch are groundbreaking if it comes to festival innovation. With almost 1000 festivals a year in a country one tenth of the state of California (US) – the incubation of ideas is bigger than ever. We see a trend: the ‘festivalisation of our society’. New small worlds are created during the most successful festivals, with a small, secluded & safe society with likeminded people, more open minded than in the real world. 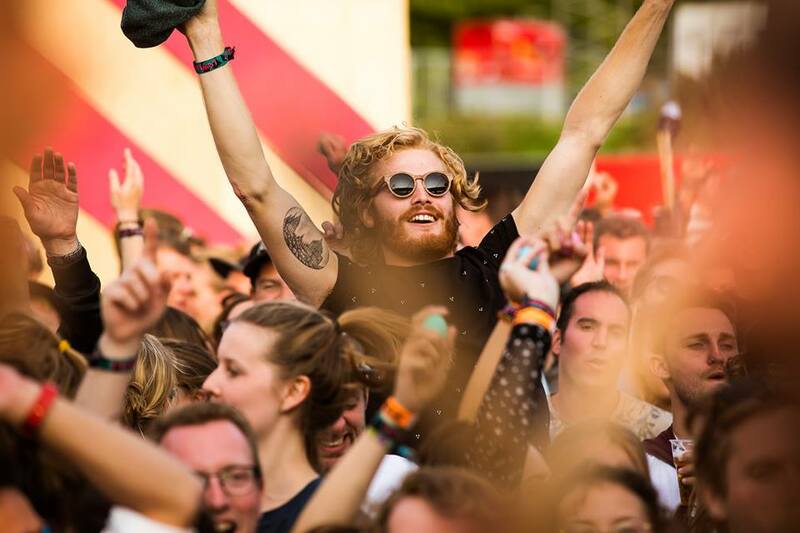 Major festival and event innovations have their roots in the Netherlands. From pay systems, to computer controlled water fountains. From pyro technics to stage designs. And from the biggest DJ’s to the world’s largest traveling creative festival concepts. Festivals have become more professional over time, supported by new small startups/companies. The ecosystem is growing and becoming more professional. Can festivals turn into viable and profitable businesses? Q&A in which Arne gives an overview of the festival trends in the Netherlands during the last 10-15 years. What trends do we see – both in our society as in the festival industry? Why is storytelling such an important part of the concept of festivals? Panel discussion with Dutch festival organizers who embrace innovative concepts / new experiences > what makes Dutch festivals special? What best practices can they share? What are key drivers for success? They will be joined by international organizers who can reflect on the Dutch experiences.